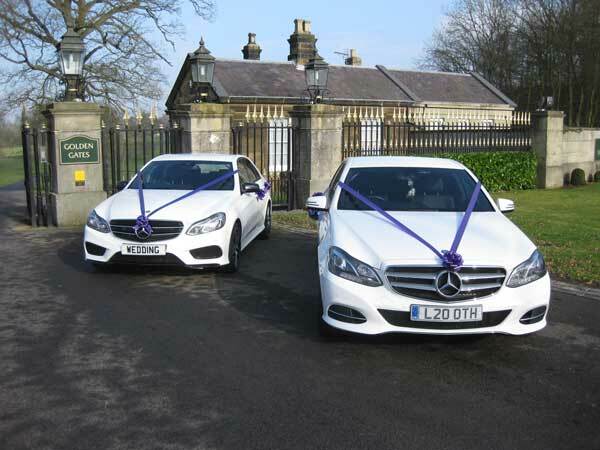 Prestige 365 - The Luxury Private Hire and Chauffeur Specialists are based in the Teesside area and cater for all your professional services, and requirements, when it comes to personal travel arrangements. 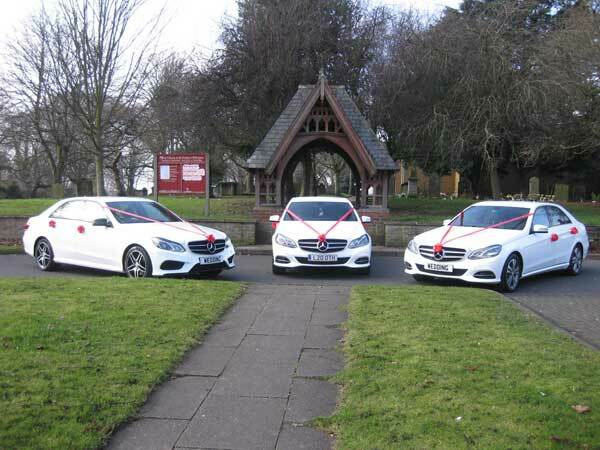 Whether it is for private hire, a personal journey or a wedding, please do not hesitate to contact us for very competitive prices - no matter how near or far. Our vehicles are totally unmarked as we hold an exemption certificate that allows us to travel without displaying Council Licence Plates - which adds to the executive appeal. Our vehicles are of a very high specification, fully insured with all drivers having been CRB checked. We take great pride in our driver’s appearance, the presentation of our cars and the customer care that we offer. We are very competitively priced and would welcome the opportunity to show you the professional level of service we provide.